The supporting 48-page print reference guide provides additional links and content. 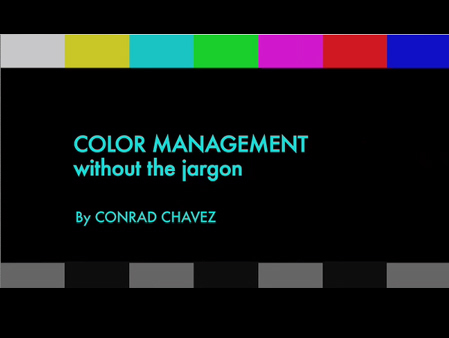 Conrad Chavez has provided education, training, and support for digital-media applications for over 15 years. He has contributed to user guides for print, Web, and digital video products at Aldus Corporation and Adobe Systems Inc. Conrad also co-authored Real World Adobe Photoshop CS4 for Photographers, Real World Adobe Photoshop CS3, Adobe Photoshop CS/CS2 Breakthroughs, and Real World Scanning and Halftones.